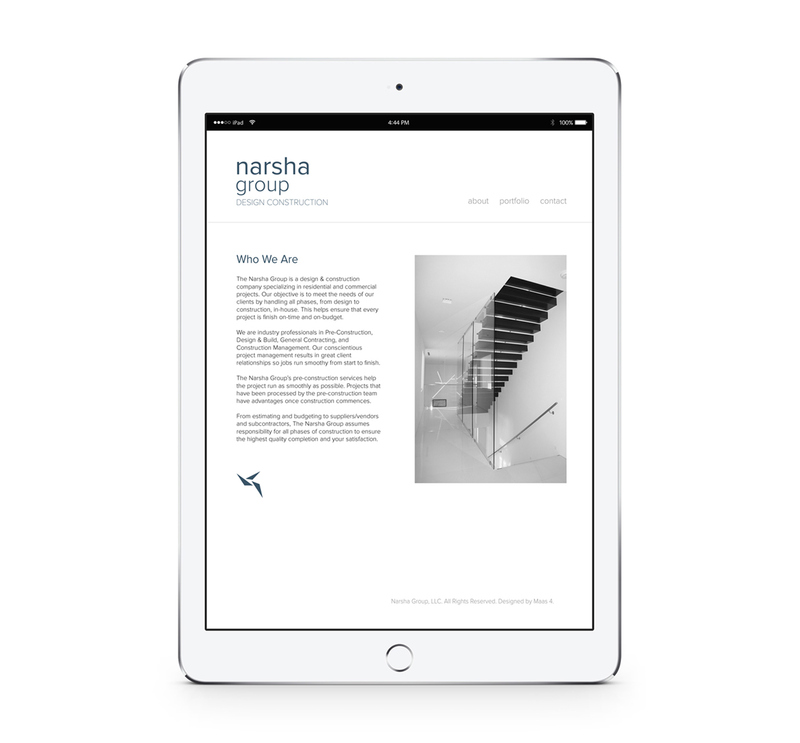 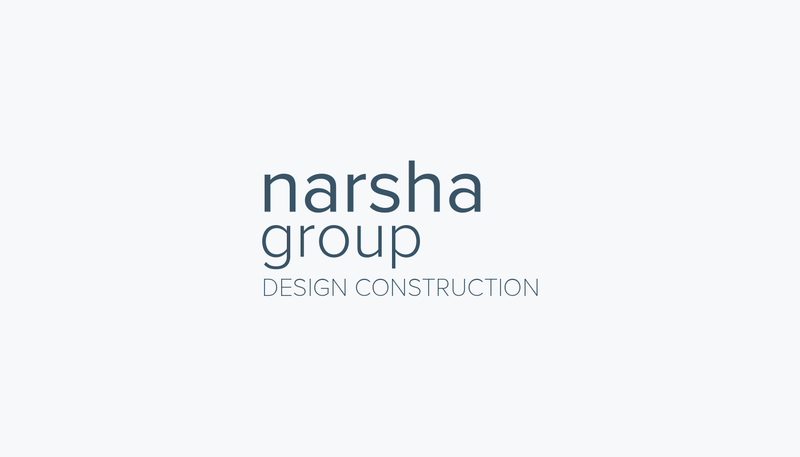 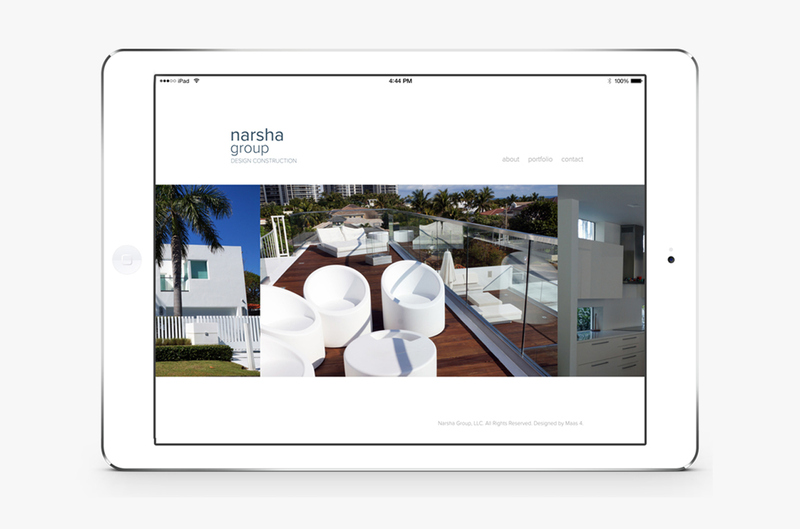 Narsha Group is a design & construction company in South Florida specializing in residential and commercial projects. 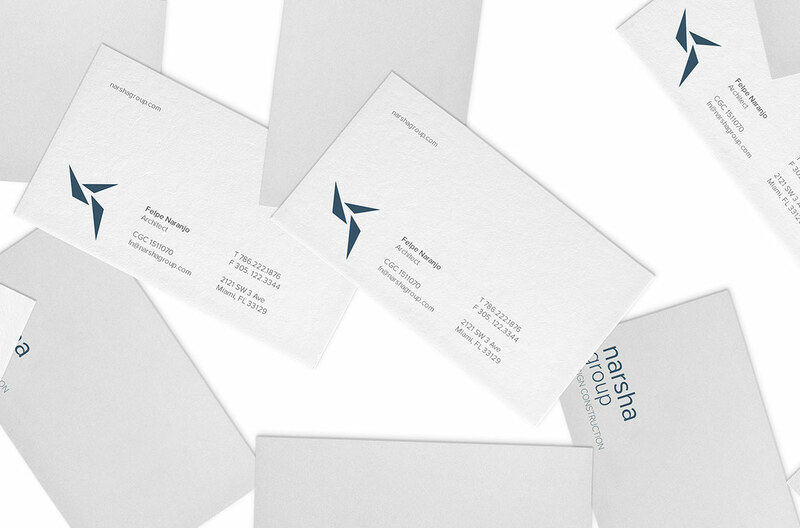 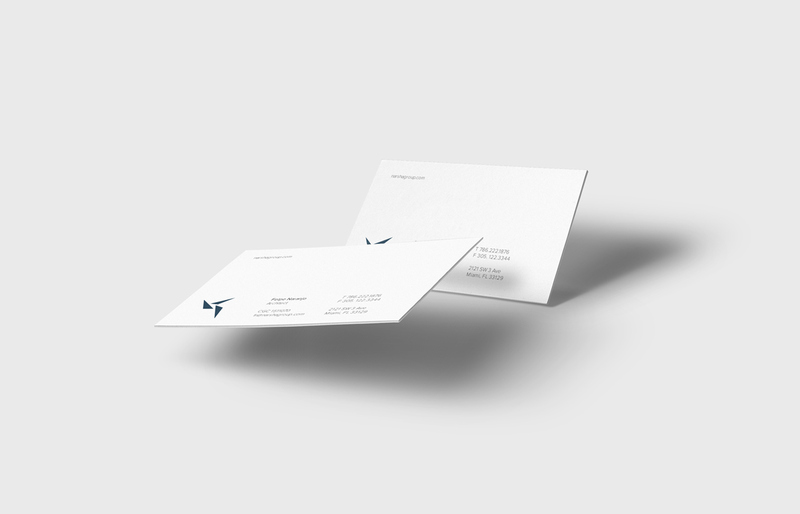 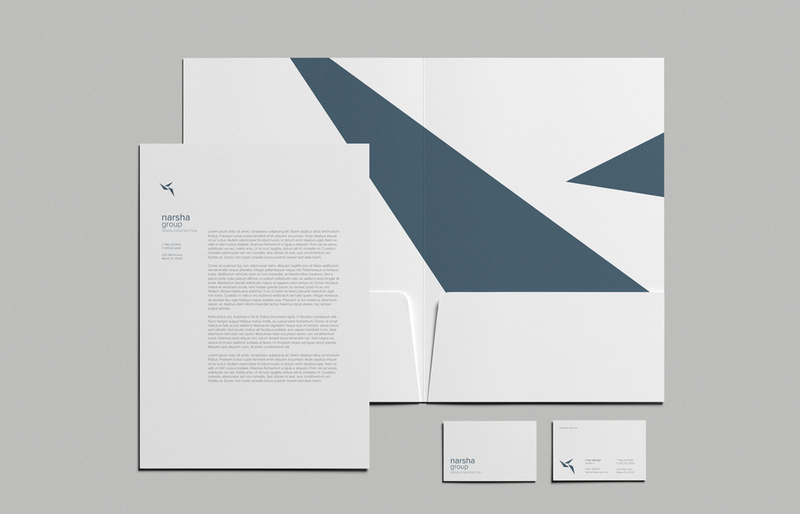 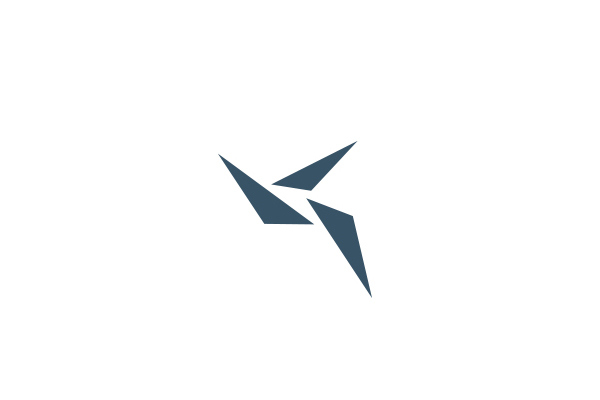 We created an identity based on simplicity and modernism to reflect how they design. 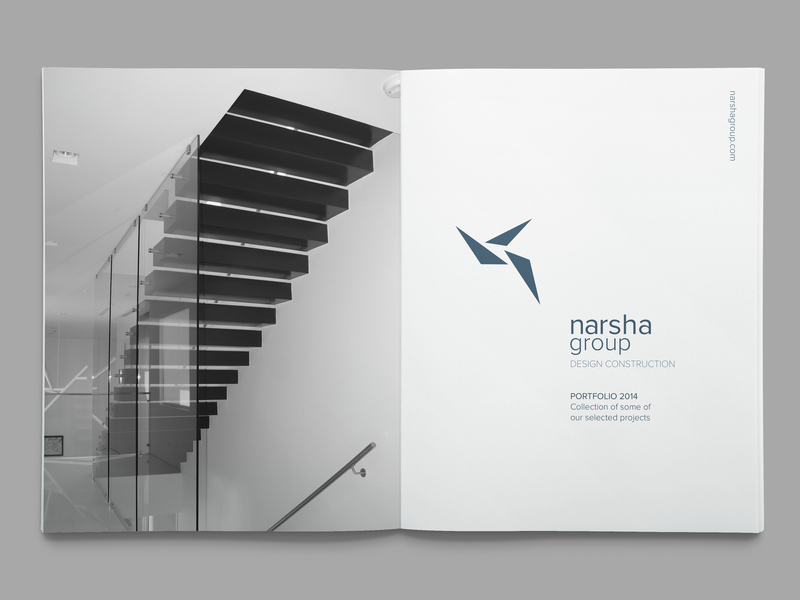 The mark represents the continuous movement of a propeller while staying true to the angular basis of architectural design.